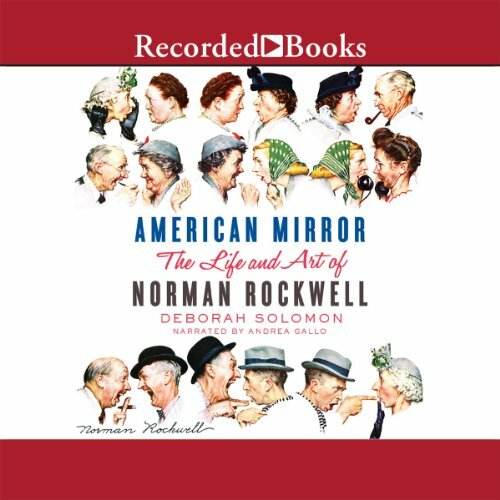 Showing results by author "Deborah Solomon"
"Welcome to Rockwell Land," writes Deborah Solomon in the introduction to this spirited and authoritative biography of the painter who provided 20th-century America with a defining image of itself. As the star illustrator of The Saturday Evening Post for nearly half a century, Norman Rockwell mingled fact and fiction in paintings that reflected the we-the-people, communitarian ideals of American democracy. But who was this man who served as our unofficial "artist in chief" and bolstered our country's national identity? 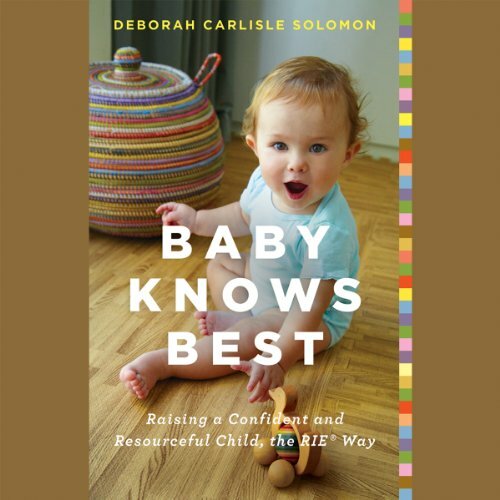 this book is based on opinion not facts!! !